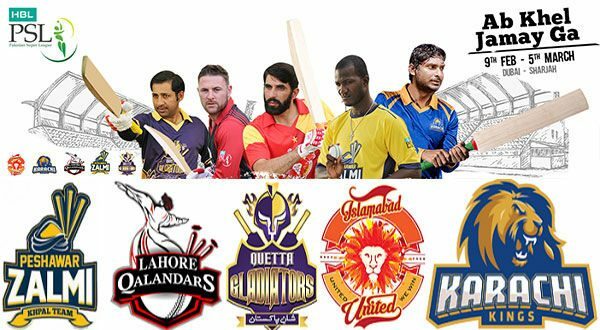 Pakistan Super League (PSL) 2017 is going well and approaching to final. PSL 2017 final match will be played in Lahore Cricket Stadium, Pakistan. It is announced by officials that the final match of PSL will be played in Lahore at any cost with fool proof security. PSL FINAL’s tickets will be available from 26th February, 2017 from the following outlets of Lahore. Both #prime #minister and #army #cheif will attend the PSL final hence there would be no security threat.